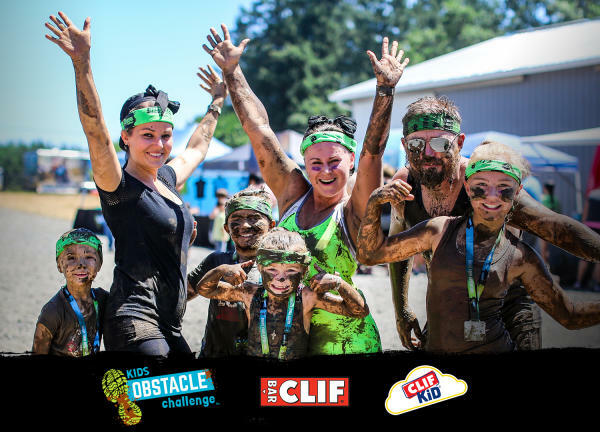 Kids Obstacle Challenge is an adventure and obstacle course race series for kids ages 5-16, with 13-15 fun and challenging obstacles and mud! Our mission is to inspire and challenge kids, and forge family bonds, through obstacle and adventure. We are committed to helping foster a more active, adventurous, and perseverant younger generation.